Jonathan Hunt will lead the charge. 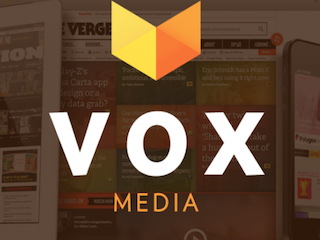 Vox Media wants to expand internationally, and so the company has tapped Jonathan Hunt as vp of international. Hunt joined Vox in 2014 as vp of global marketing and communications. He previously worked for Vice. Hunt will report to Vox Media president Marty Moe.